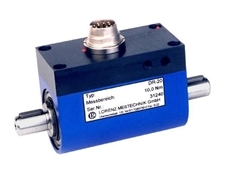 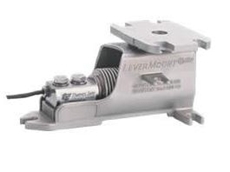 20/07/12 - Bestech Australia offers the Lorenz DR20 slip ring type torque transducers designed for torque monitoring in automotive and biomechanical research applications. 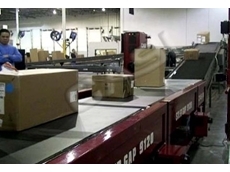 29/06/12 - Mettler Toledo supplied and installed a range of vehicle scales for a Swedish mining company operating in extreme conditions. 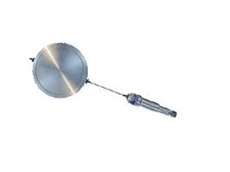 28/06/12 - Bestech Australia introduces the EPS-30V-S vibrating wire soil pressure sensors. 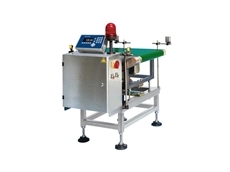 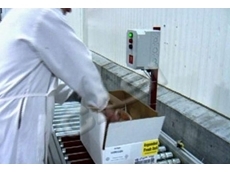 22/06/12 - CASI recently redeveloped a company's picking systems by supplying 921 inline checkweighers and SolidPack pick and pack software. 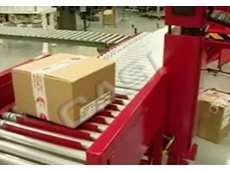 21/06/12 - CASI recently supplied its 951 inline checkweighers and 9120 metering belt systems to a major 3PL Logistics Company contracted with Precision Warehouse Design. 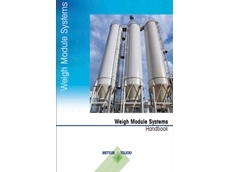 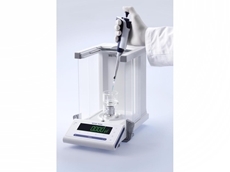 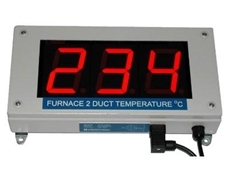 17/04/12 - Precision instruments manufacturer Mettler Toledo has introduced a new System Handbook for the design and application of load cells and weigh modules for tanks, silos, vessels, hoppers and conveyors. 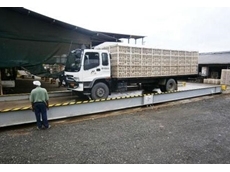 10/04/12 - Ultrahawke Weighbridges in Melbourne has supplied a truck weighbridge that was recently commissioned at a poultry abattoir near Lae in Papue New Guinea.